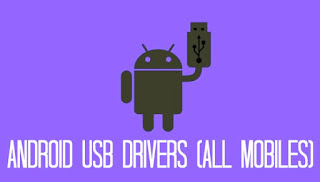 Updated Few Minutes ago – You can now download USB Drivers for most of your Android devices such as; Tecno, Gionee, infinix, Samsung, Motorola , Sony, LG, HTC, ASUS, Huawei and many others here in this blog with a direct free download link. In this post, we are providing all the latest Android USB Drivers which you can actually download and install on your Windows and Mac. USB Drivers creates an interacting medium/platform or connection for performing of several tasks like; transferring of data, syncing your device with a PC, connecting your android devices to tools like SP flash tool, Odin Flash tool, Sony Flash tool, and SuperOneClick etc. between your mobile device and your PC. It’s just like a tool acting as a bridge between your mobile device and your pc device. These interactions can only take effect or work when you install the USB Drivers on your PC or Mac. 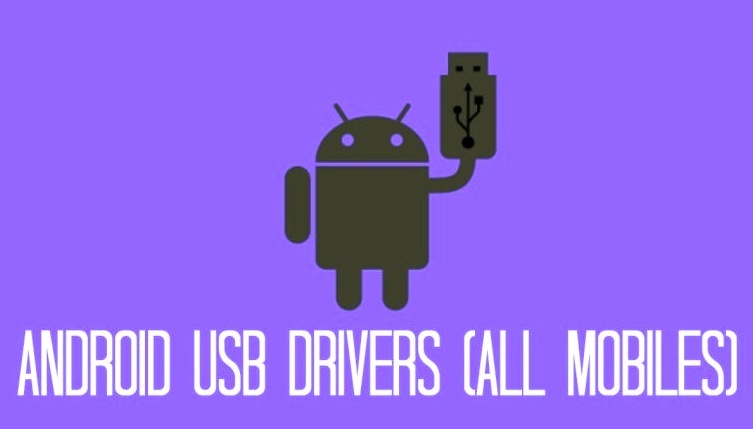 Now, scroll down to the download section and get some of this Android Device USB Drivers. Our sharing of these links is based on USB Drivers from popularly known manufactures in the world, such as Google, LG, Samsung, Sony, Dell, HTC, Motorola, etc. The provided USB Drivers listed below are safe to use, as they are gotten from their respective manufacturers. So we recommend you to download them, as they are latest official release and valid for all users of the device. Go to the link and choose your mobile device or tablet to download the specific versionUSB drivers. · Visit the official site of the manufacturer for that particular one. · And look for the search box from the site and Type the name and Model of your device. · Now select the device and then click the support tab/button. · The site will now display the download link for device specific USB Drivers. · Complete the action by downloading and installing the USB Drivers onto your Personal Computer. That’s all for this guide. Ensure to drop your comment for appreciation after downloading. Thank you.